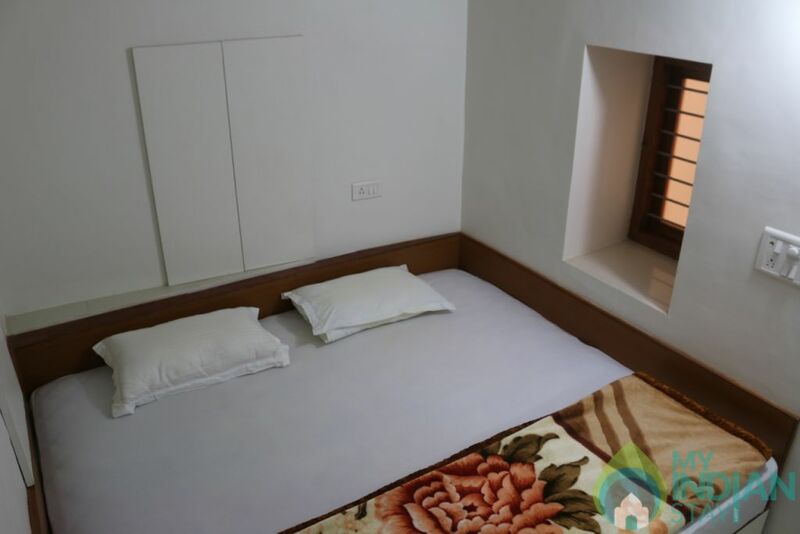 The property is located near Dilwara Temples. 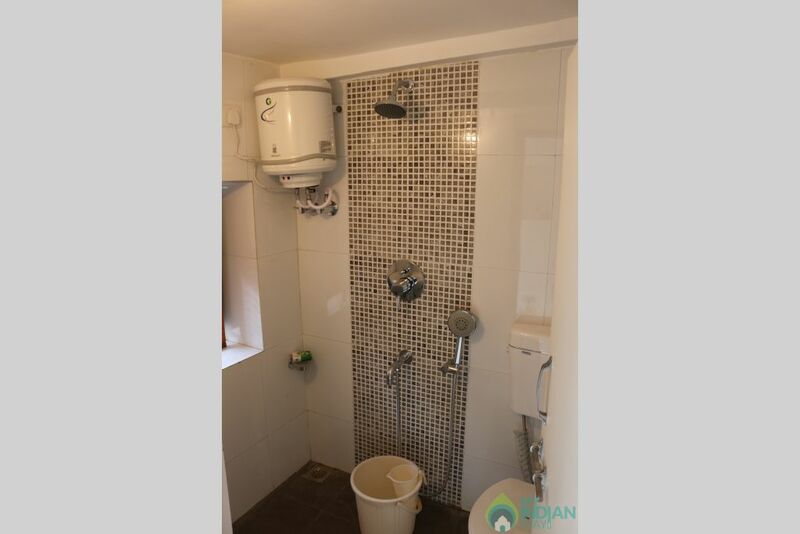 It is perfect for someone who wants to stay and worship at the temple or is on holiday and wants a different experience to staying in a guest house. We welcome you to come and stay at our facility. This is over a 100 year old house which has been recently renovated. 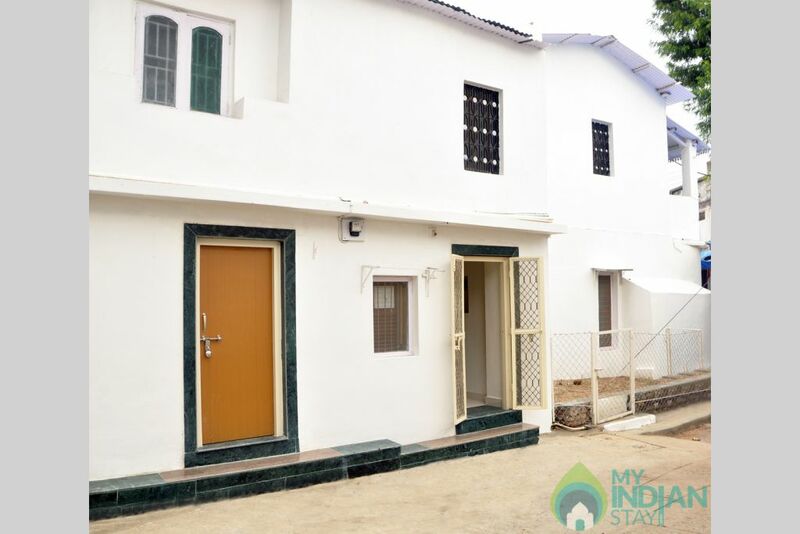 We converted one portion of house on ground floor into luxury apartment which is available to rent out. We have taken care of minutest details of what you need during your stay and welcome any feedback for making your stay comfortable. 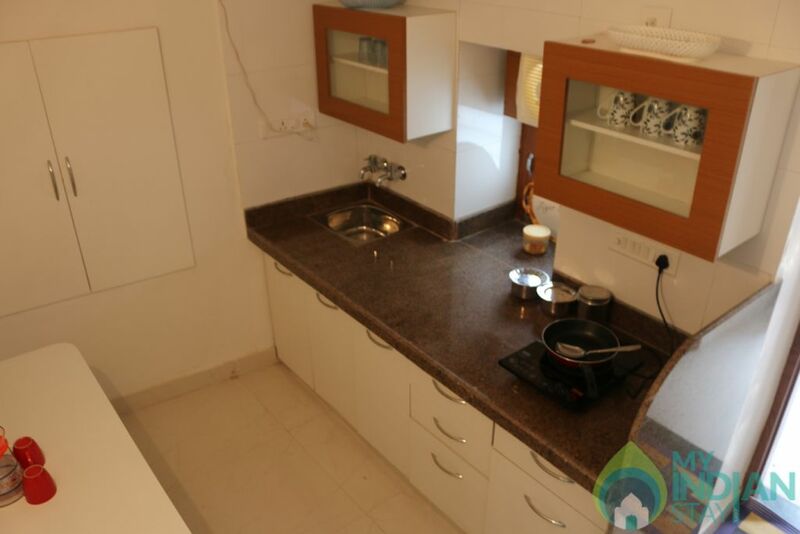 The property is 3 km from Mount Abu and umpteen options exist to commute. You can let us know about your choices if you want us to plan for your breakfast, lunch or dinner as per your needs. If you want car or tour to be booked or any other help which can make you comfortable during your stay. Since this property is located near to Dilwara Jain Temples we do not allow non veg food to be consumed or cooked within the facility. We request you to honor the sanctity of the place. 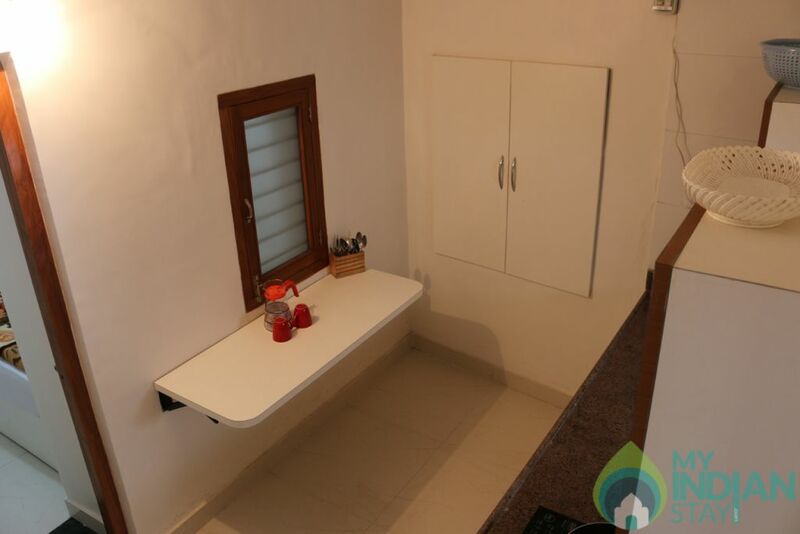 The apartment is equipped with full set utensils, tea & coffee mugs, dinner set, induction based hot place for basic cooking, hot water, air-conditioning, fridge, TV, internet access on demand, and many other minute details. We have put up an extremely plush and comfortable spring mattress for your maximum comfort. If you have specific requirement for extra mattress or pillows feel free to let us and we will organize. Dilwara Jain Temples, Guru Shikhar, Mount Abu, Bike Tours, Nakki Lake, Sunset Point Mount Abu, Brahma Kumari World Spiritual University, Adhar Devi Temple, Nature & Wildlife Tours, Hiking & Camping Tours, Honey Moon Point, Achalgarh Fort, Gaumukh Temple, Mount Abu Wildlife Sanctuary, Vimal Vasahi, Rajasthan Adventure & Nature Academy, Shri Raghunathji Temple, Trevors Tank, Luna Vasahi Temple, Bharat Ma, Hanuman Mandir, Raghunath Temple, Bailey's Walk, Universal Peace Hall, Doodh Baori, Shanti Shikhar and many other attractive places in and around Mount Abu. Access by Air: Maharana Pratap Udaipur Airport, Dabok (Udaipur), 207 km (approximate). Access by Rail: Abu Road Railway Station, 29 km (approximate). Access by Road: Ahmedabad is 222-km via Palanpur. Jodhpur is 235-km via Sirohi and Pali. Udaipur is 156-km via Pindwara. (Journey on this route is advisable only during the day). Jaipur is 509-km via Pali-Ajmer. It is connected to all the major towns in northern and western India. Access by Local Transport: Unmetered taxis are available for local transportation within the city. What brings you to Mount Abu? Who all are coming?